If there’s one thing Google doesn’t joke about, it’s killing off its products. Google may be celebrating 15 years of Gmail, but it has an equally long history of suddenly paring down its catalog of products and services, both loved and forgotten, and it’s at it again. This time Google is taking the axe to several popular apps and devices as it moves on to bigger and better things. 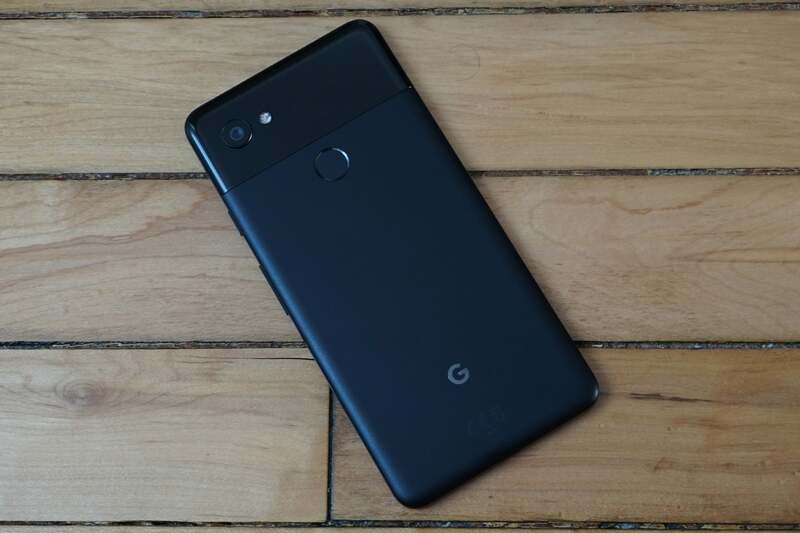 While Google has been selling the Pixel 3 and 3XL for about six months now, the Pixel 2 and 2 XL are still very good phones, especially at discounted prices. But if you want one, you’ll have to act fast. 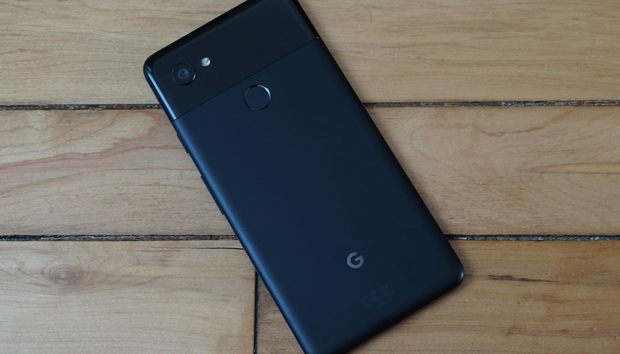 Google has stopped selling the Pixel 2 and 2XL through its online store, which means whatever remaining stock at store like Best Buy and B&H Photo are sure to be extremely limited. When the Inbox by Gmail app launched in 2015, it was a revelation. A completely new way to view and organize your messages, Inbox boiled your emails down to a smart task manager, with bundles, pins, scheduling, and shortcuts that made managing your inbox a breeze. But over the years, Google’s interest in Inbox faded, and it never really got the attention it deserved. Most of its unique features are now part of the Gmail app (though we’re still waiting for bundles), and several third-party apps have adopted Inbox’s style. Apparently that’s good enough for Google, because as of this week you won’t be able to use it anymore. Back in 2009, link shortening was still a novel idea, and Google was one of the first to bring the concept to the masses with the Google URL Shortener. It was a simple way to turn a lengthy web address into a short one that consisted of goo.gl and a short string of letter and numbers. With the rise of bit.ly and similar services, Google’s own URL shortener became less important to people’s work flow and now, nearly 10 years later, it’s gone for good. Google+ was once supposed to be the one-stop shop for social and support among Google users, but it never really caught on. And then it was revealed that some 50 million users may have had their name, email address, occupation, and age exposed to third-party developers, which accelerated its demise. Now it’s going away for good, but we can’t imagine that anyone will actually notice. « Why did Apple kill its AirPower wireless charger?